Biennial global event to be held in Dallas May 30-June 1. Originally Posted by Nebraska Farmer, Sourced from the National Pork Board. For the first time in more than 20 years, the world’s premier gathering of red meat industry leaders is coming to the United States, and the Pork Checkoff is a major sponsor of the event. Hosted by the International Meat Secretariat and the U.S. Meat Export Federation, the 22nd World Meat Congress will be held in Dallas May 30-June 1. 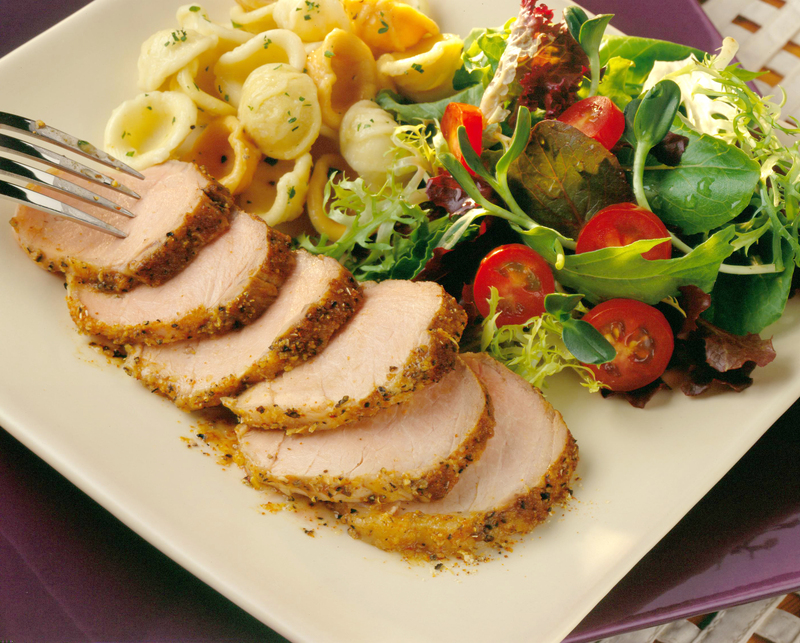 During the World Meat Congress, U.S. pork will be featured in the following ways. • Keynote speakers chosen by Checkoff and USMEF leadership to discuss emerging issues. “Exports will continue to play an important role in producer profitability during 2018, and offer the ability of our industry to sustainably grow in the future. As a significant World Meat Congress sponsor, we will build critical relationships that help us articulate key strategies to define new export markets and grow pork demand in existing ones,” Luckey says. According to the USMEF, the World Meat Congress is a biennial event, held in a major meat-producing country. It brings together more than 700 of the world’s meat industry thought leaders.